Loving your blog, eagerly waiting every post! 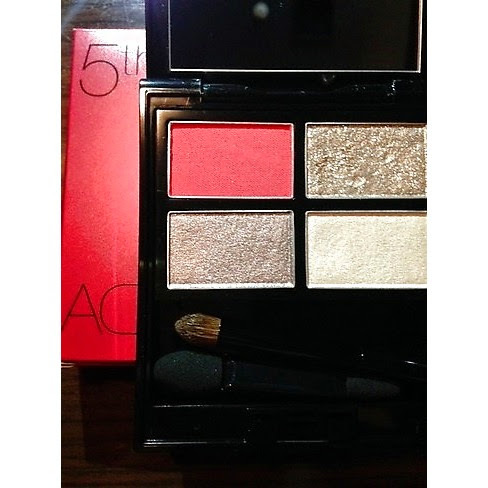 This palette looks something I neeeeeeed... Wonder if the red will make your look one's eyes inflamed though. I wonder when does this come out? Oh, looks a lot like Alice, 3AM and some other existing colours... I wonder if these are all new? This is exciting. It has a unique blend of colors. Will def gonna wait for this.